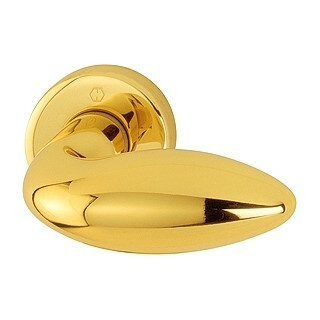 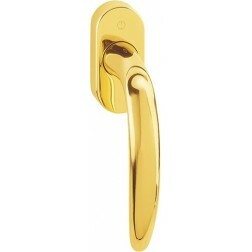 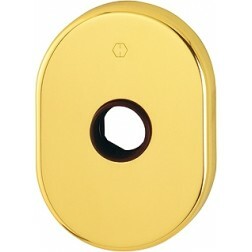 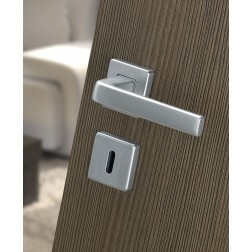 Brass door knob for entrance door, by Hoppe M51G/42 series. 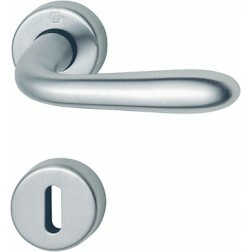 Fixed mode installation. 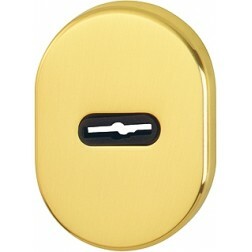 Mounting accessories included. 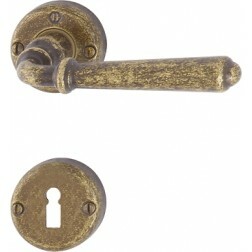 Knob with extended hand grip and round rosette. 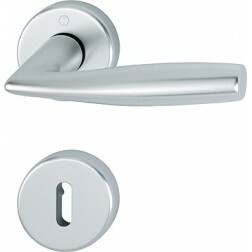 Functionality structure guaranteed up to 10 years. 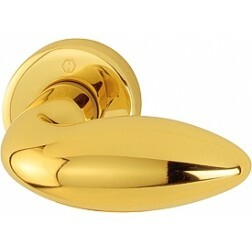 The material used for the creation of this knob for armored doors is brass, which gives it a satisfactory weight. 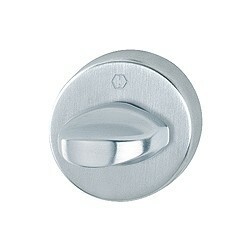 The finishes of this knob are protected, making this knob immune from weather, dirt and sweat (Resista).